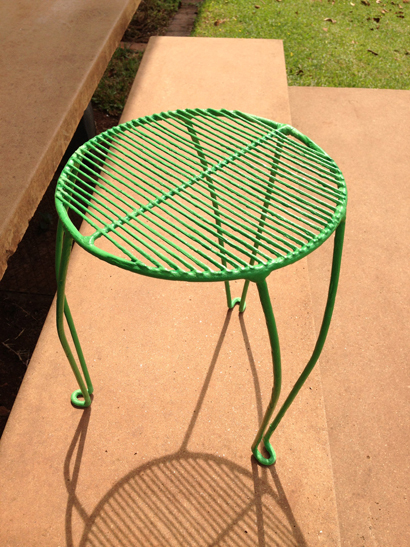 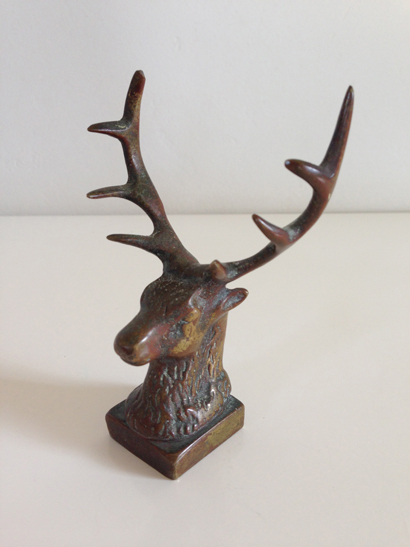 Made from mild steel and powder coated in the colour of your choice. 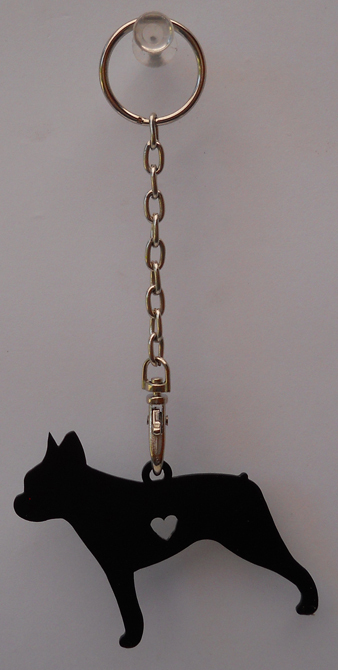 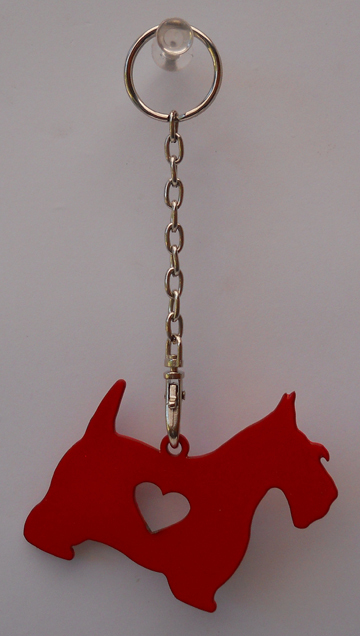 Aaaaaaahhh……Boston love, boston round and scotty dog key rings. 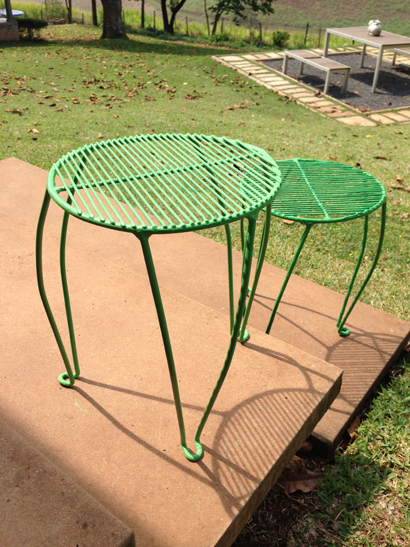 All made from mild steel and powder coated. 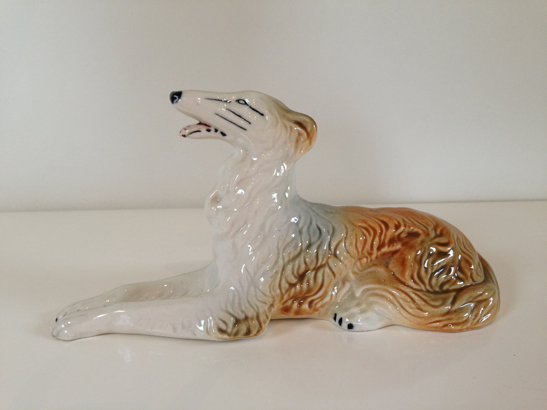 Another sought after piece which is becoming more difficult to find these days. 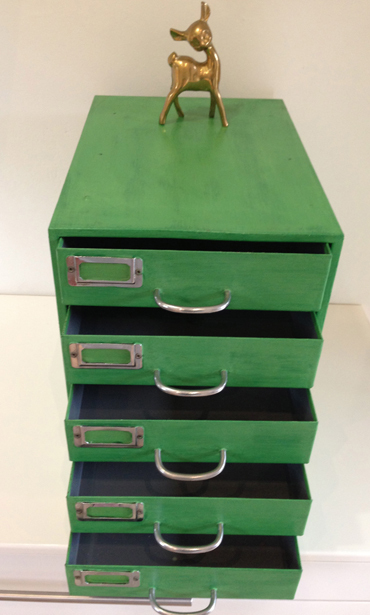 Apart from just looking seriously cool, these table top drawers have a multitude of practical uses. 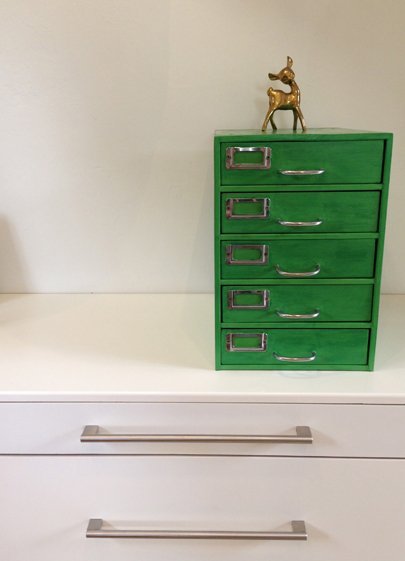 Keep your office and filing in order, Use for hubby’s tools or even in your kiddies room for all their crafty bits and bobs. 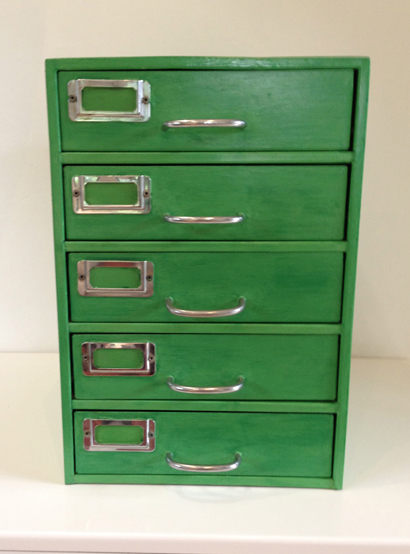 This has been repainted with Annie Sloan chalk paint and wax sealed. 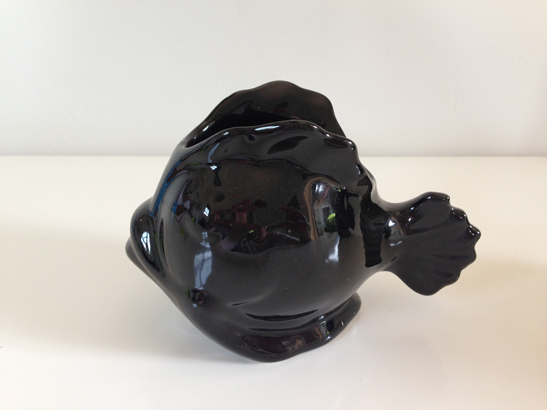 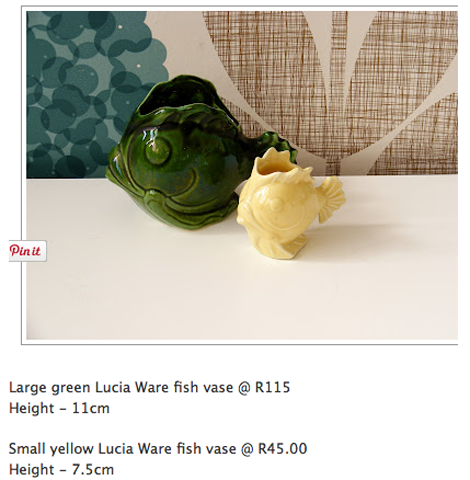 Found 2 of these gorgeous Lucia fish in black. 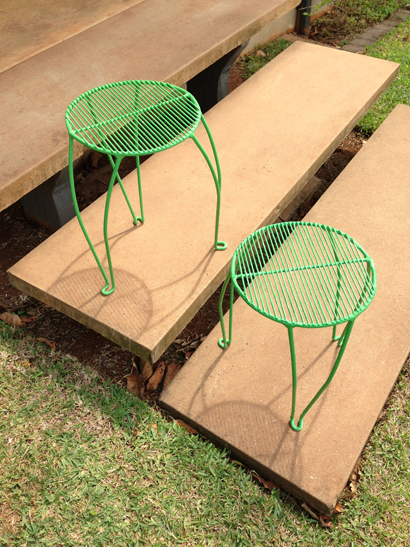 I guess they were originally planters, but have multiple uses such as storage for stationary, toothbrushes etc. 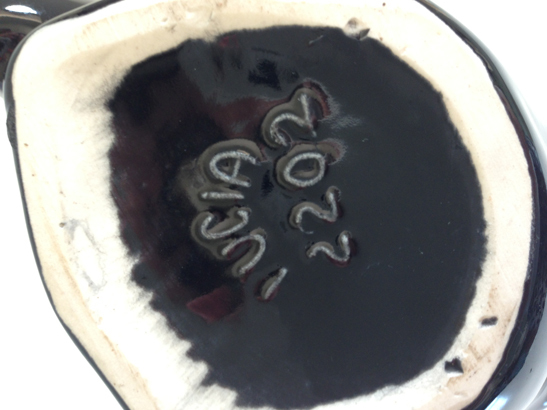 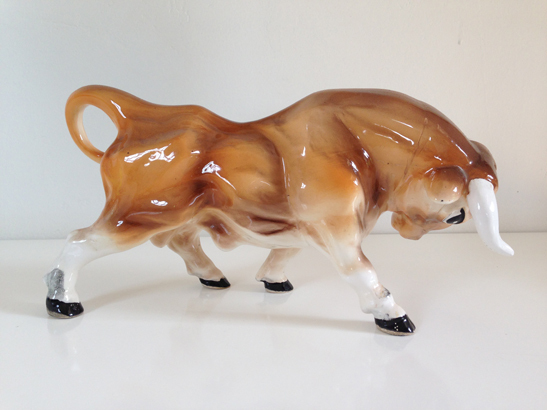 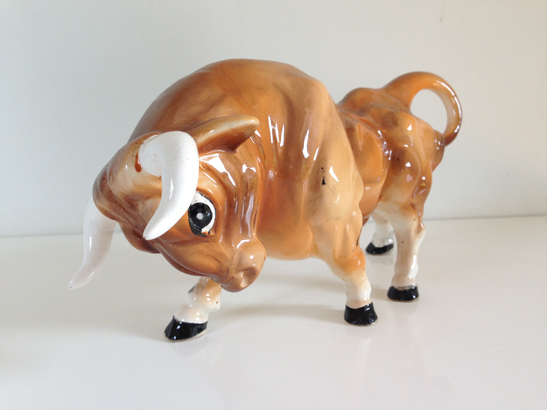 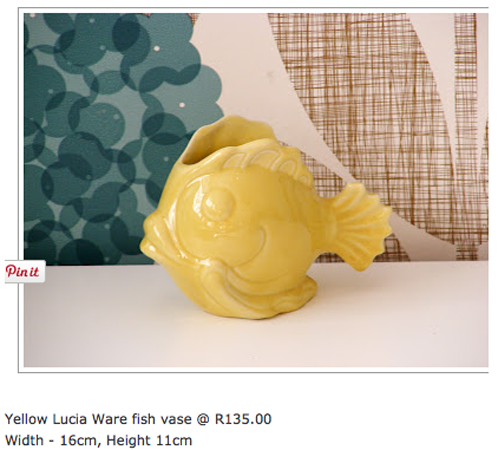 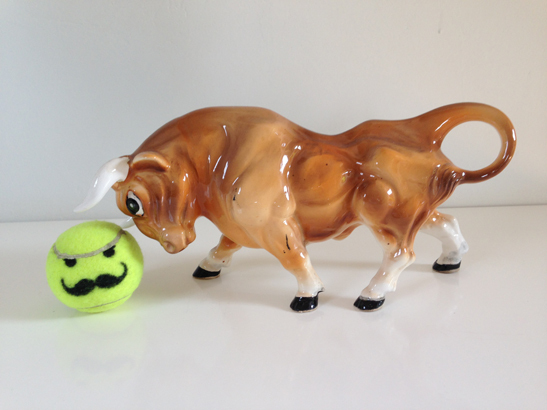 Lucia Ware is SA made and becoming highly sort after and collectable. 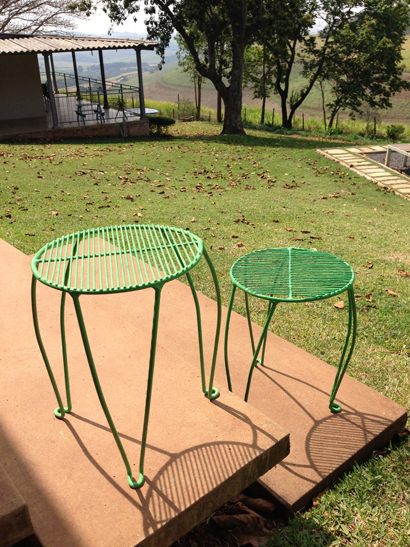 R100 each or R180 for the pair. 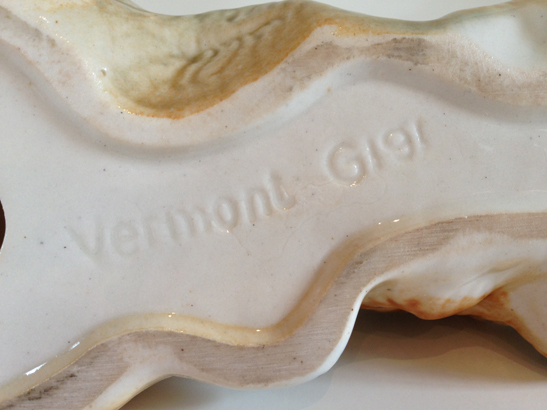 This is a fab piece, made by Vermont and named Gigi. 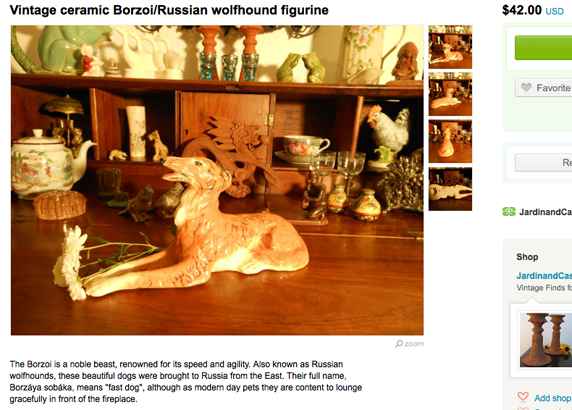 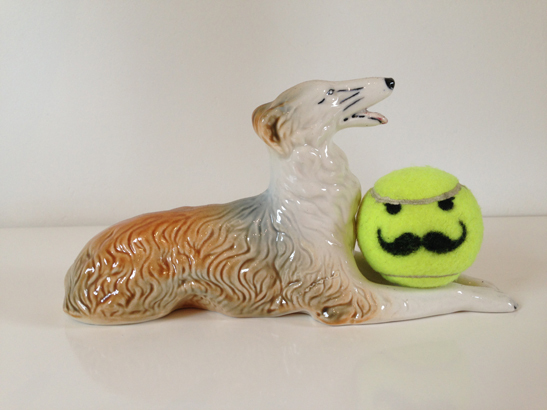 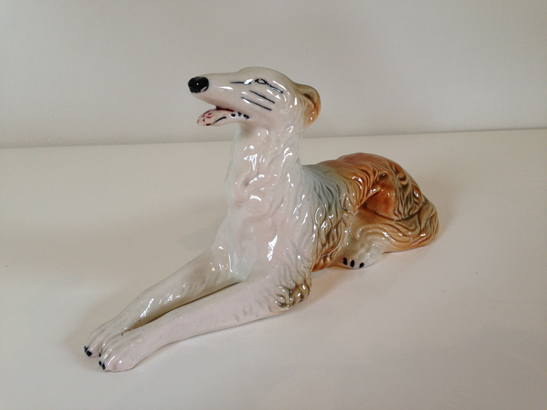 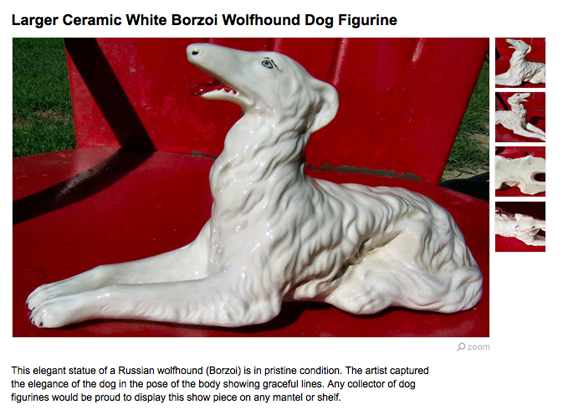 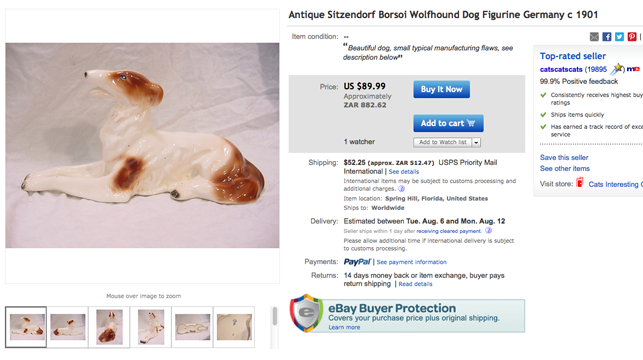 These wolfhound figurines are hard to come by and ooze uber Art Deco style. 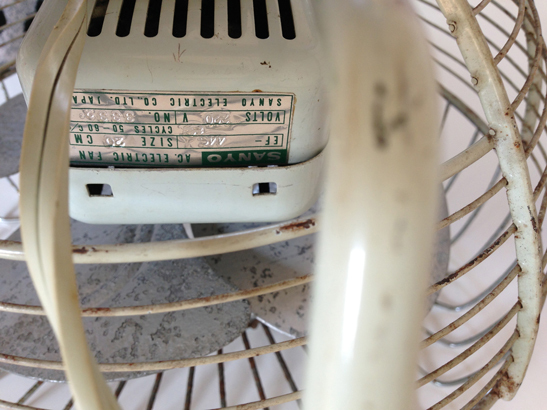 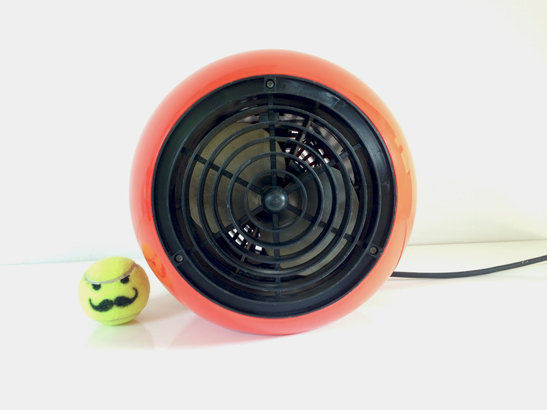 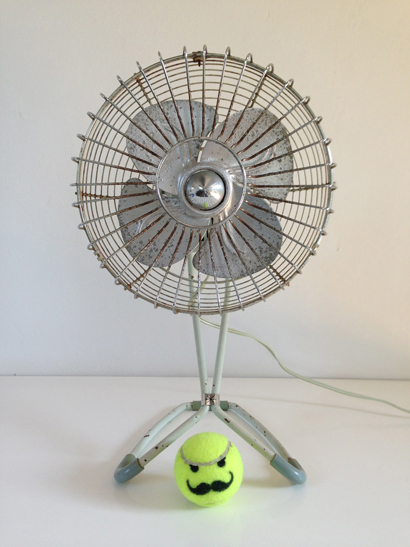 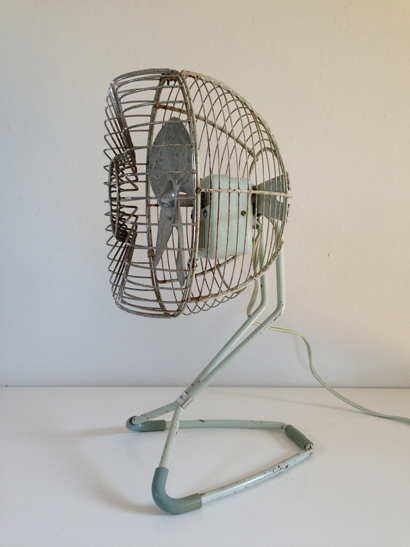 Just fell in love with the lines and style of this desk fan. 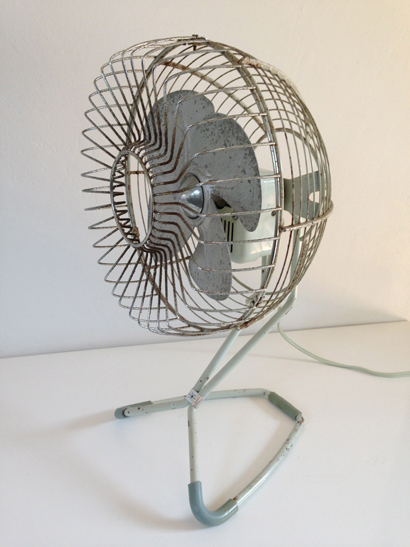 It is adjustable, but in need of some TLC. 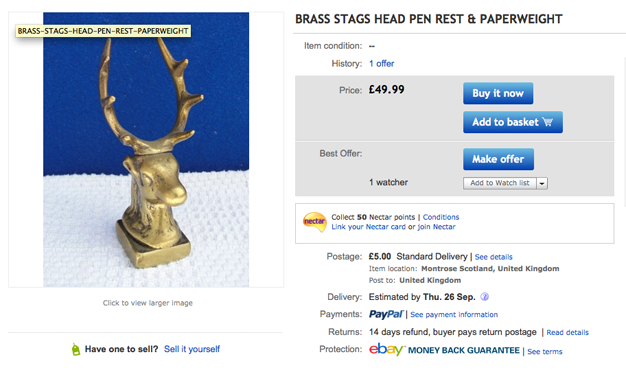 Would make a fantastic piece once cleaned up and maybe resprayed or chromed. 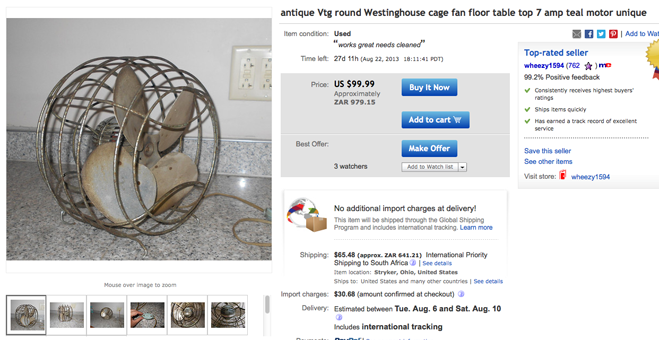 Searched the net for a similar one, but couldn’t find anything. 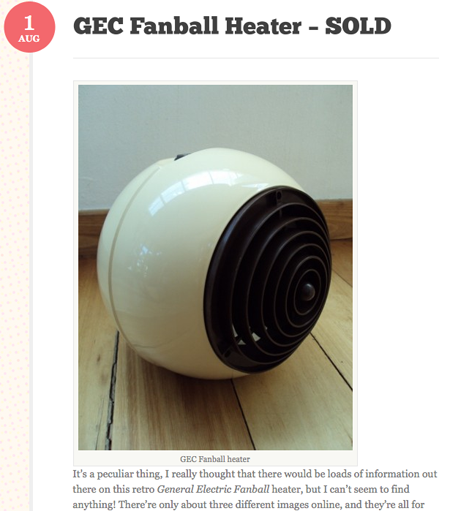 This is made by Sanyo, a real beaut. 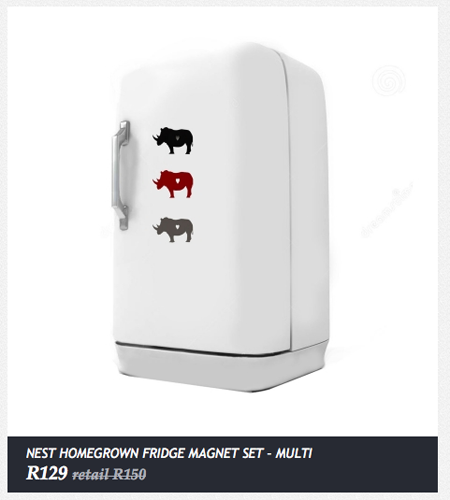 Citymob is having an everything rhino sale, 5% of this sale will go directly to on-the-ground conservation work, helping to save endangered and threatened species including the African Wild Dog, Rhino, Cheetah and Vulture. 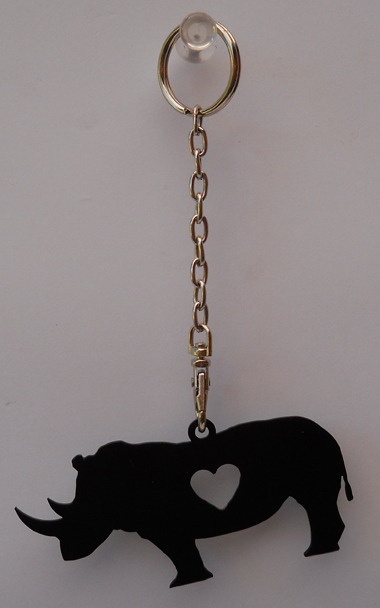 Shop till you drop – for a great cause.. 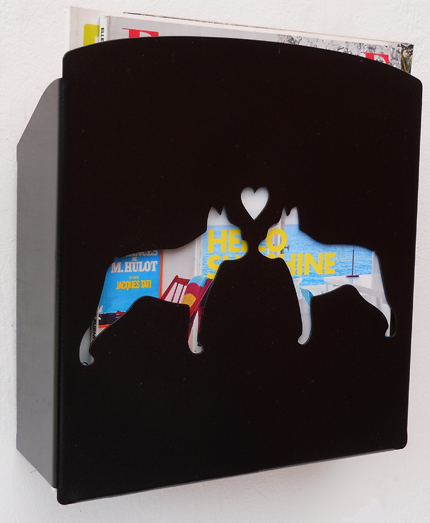 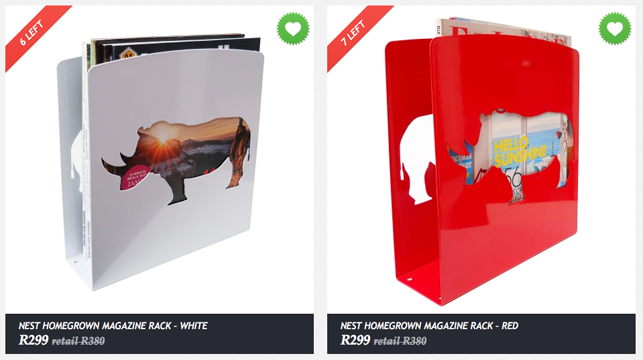 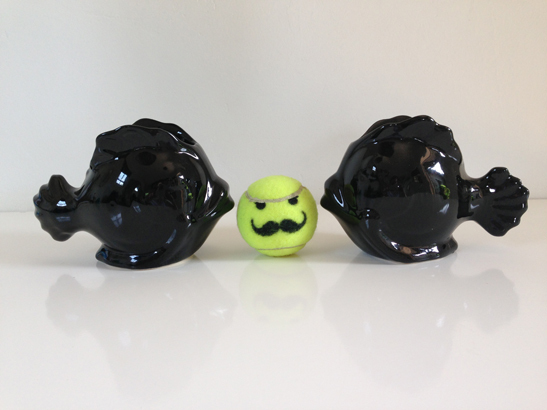 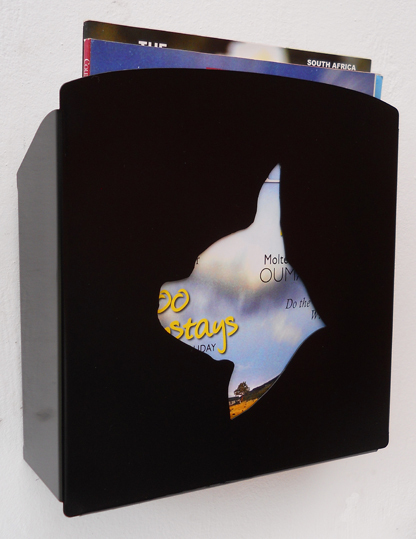 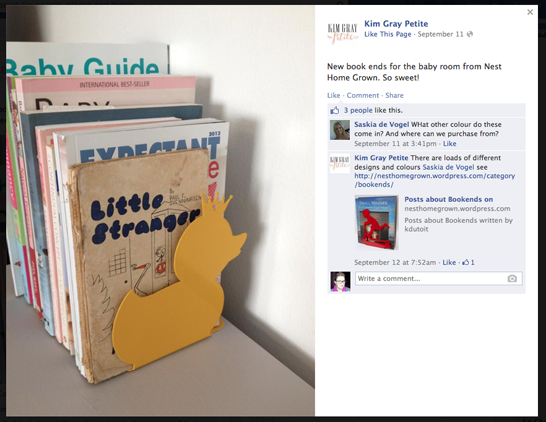 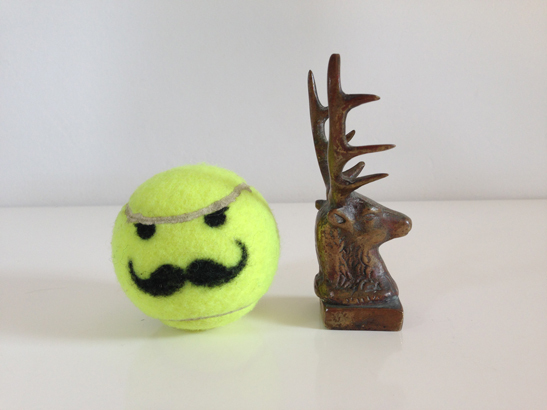 Check out the cute Nest mag racks and magnets up for sale, just follow the link below. 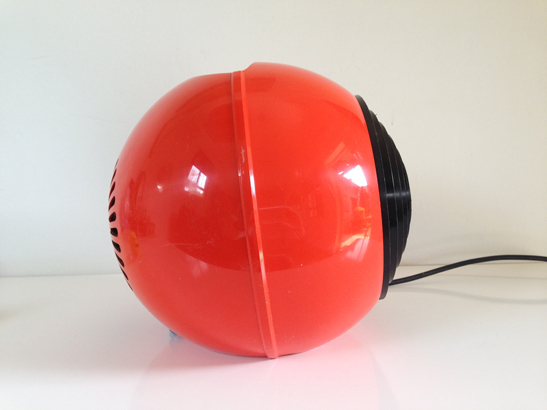 Don’t often come across these beaut’s and in such a retro orange too. 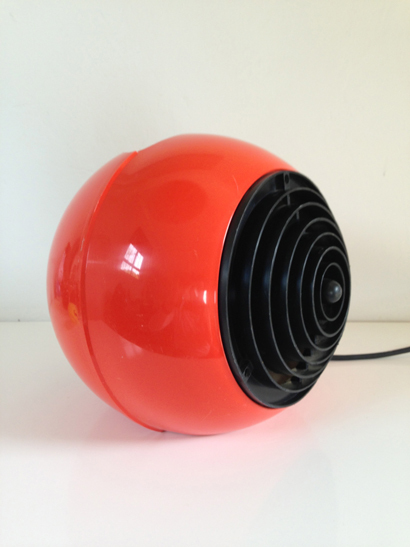 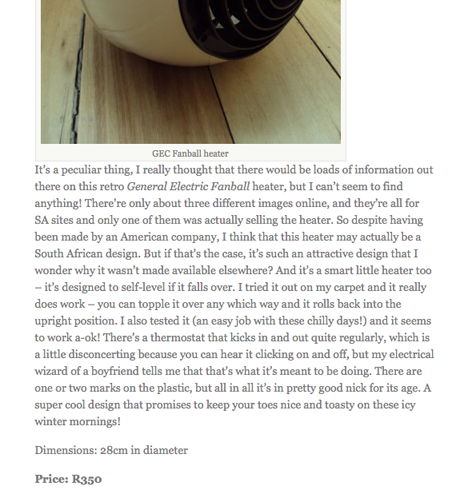 Made by HAZ South Africa and still works, makes your room toastie warm in a matter of minutes. 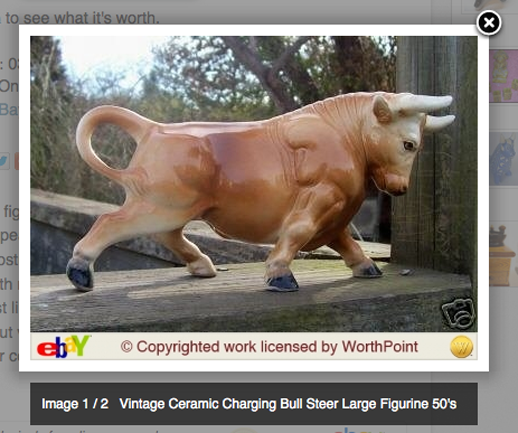 Whew, think I should sell this fella overseas, check out the crazy price’s they are asking for these guys. 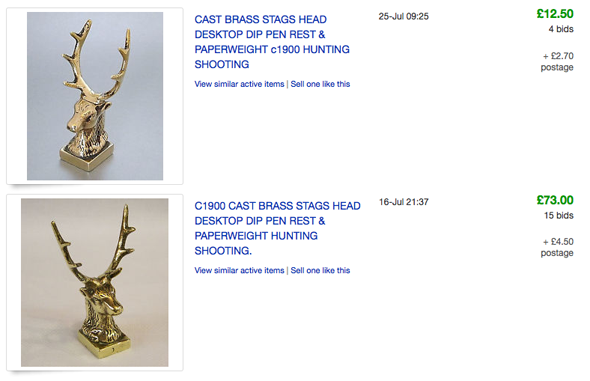 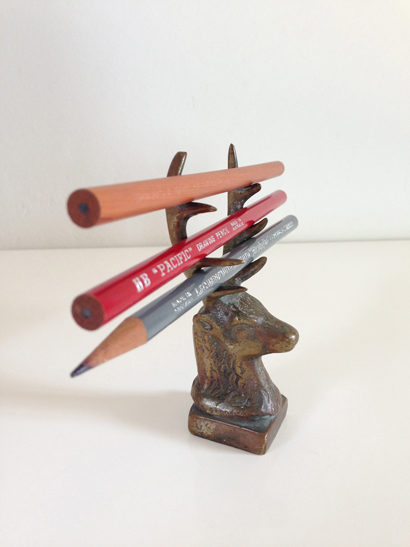 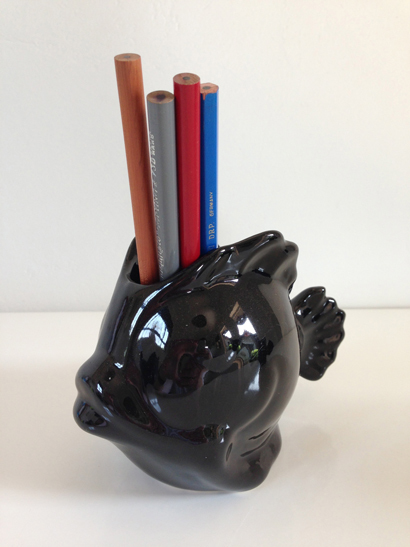 Would look so cool holding your pens or pencils and will only increase in value over time. 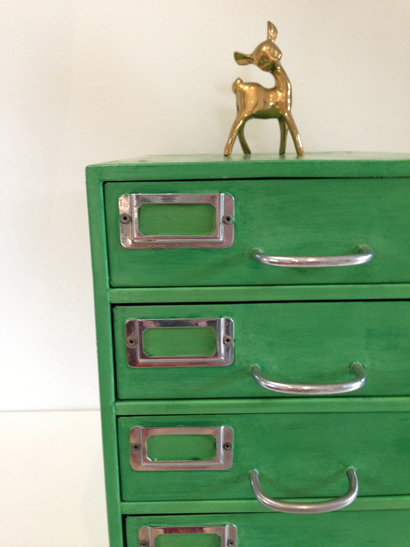 Have been dying to try out the Annie Sloan chalk paint, then came across these two beauts in need of some tlc. 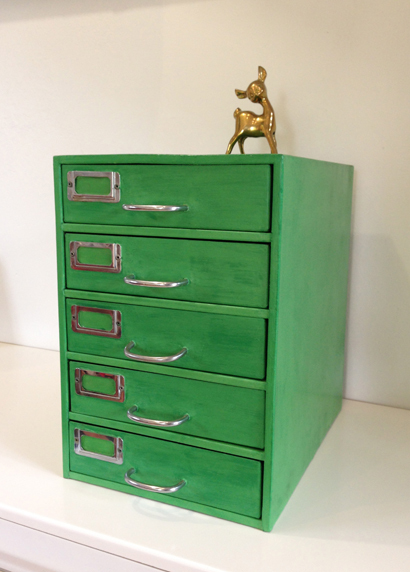 Painted in an apple green and sealed with the Annie Sloan wax.